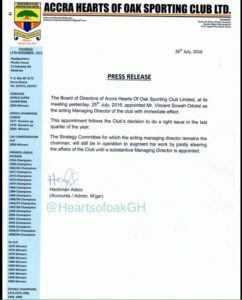 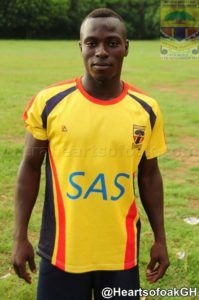 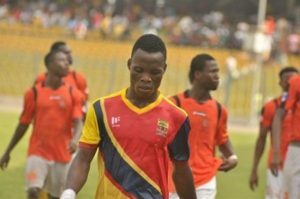 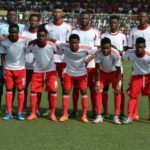 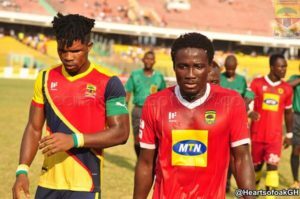 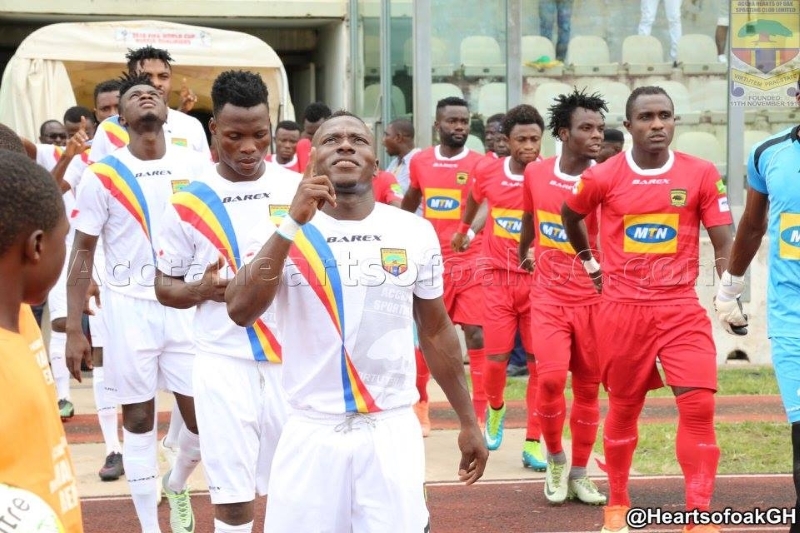 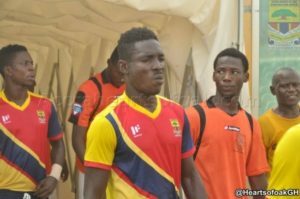 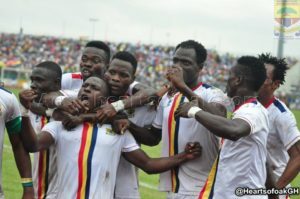 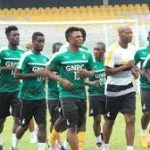 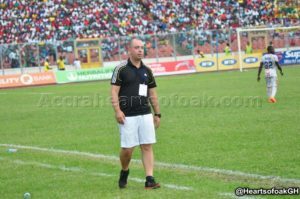 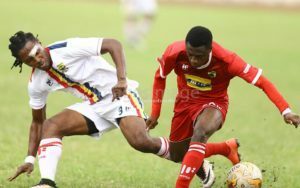 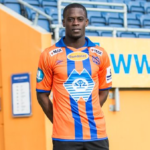 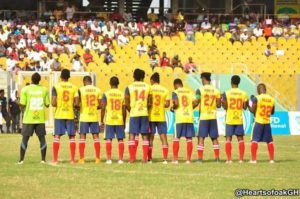 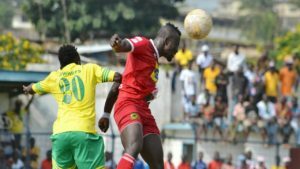 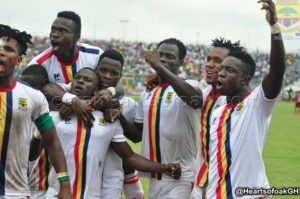 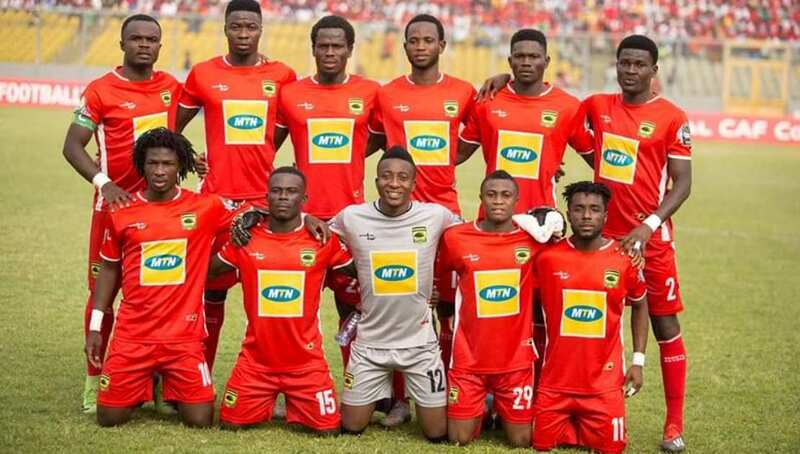 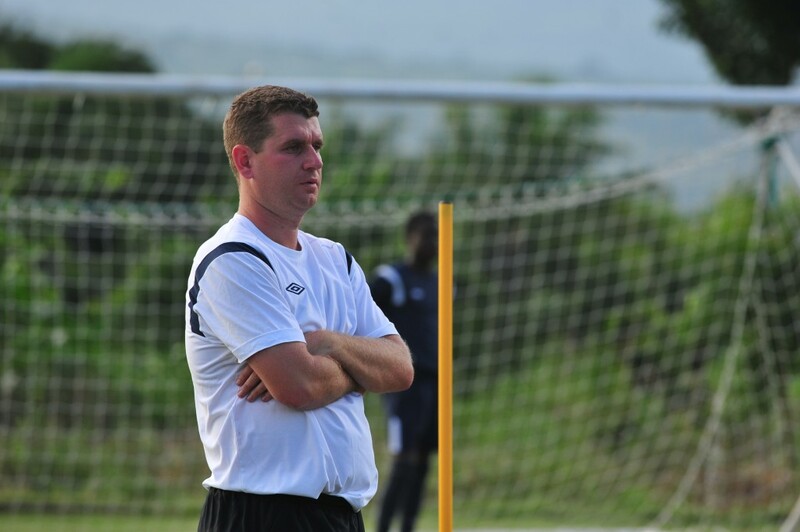 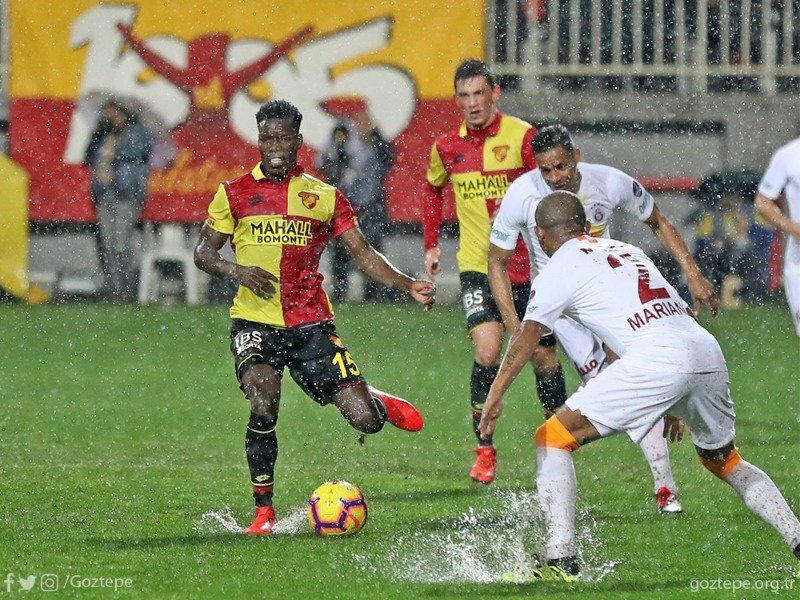 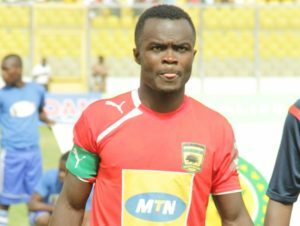 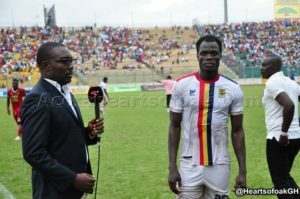 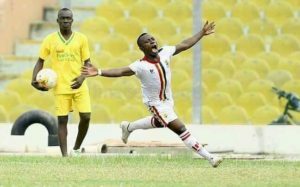 Hearts of Oak - The home of Accra Hearts of Oak on Footballghana.com. 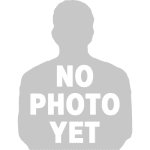 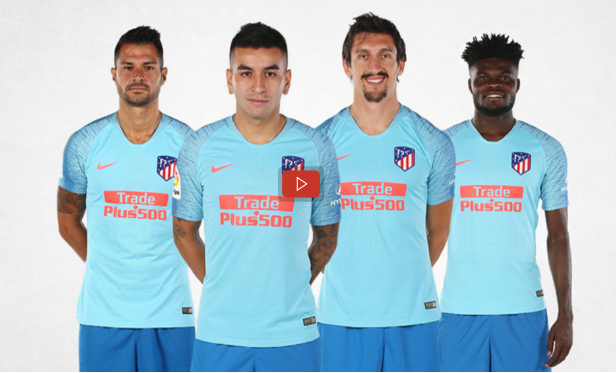 Includes the latest news stories, results and fixtures, photo galleries, live video, videos and audio, player statistics and team facts. 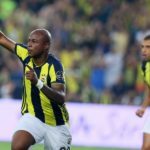 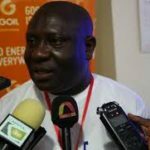 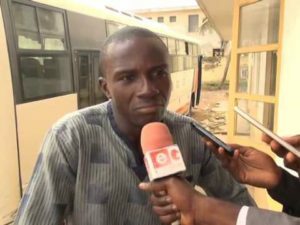 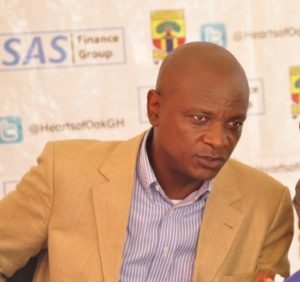 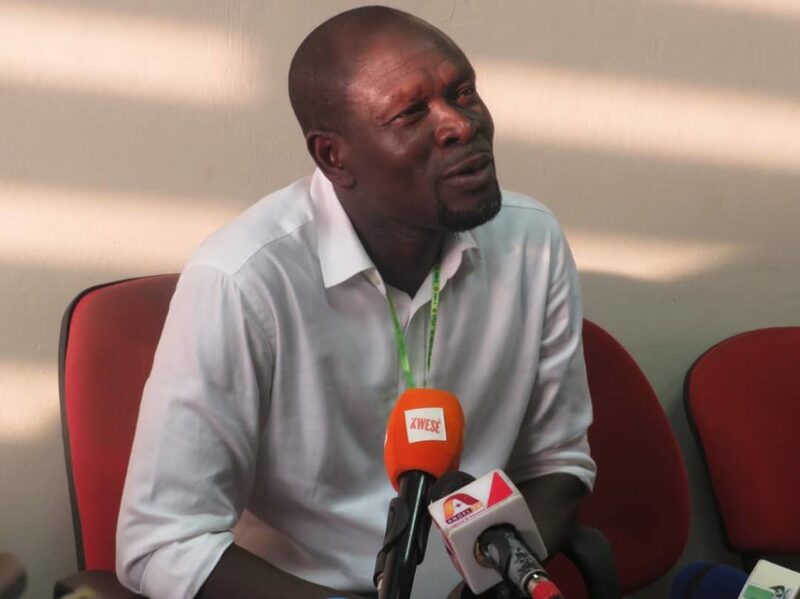 Togbe Afede coughs out huge sum to develop Hearts training grounds.